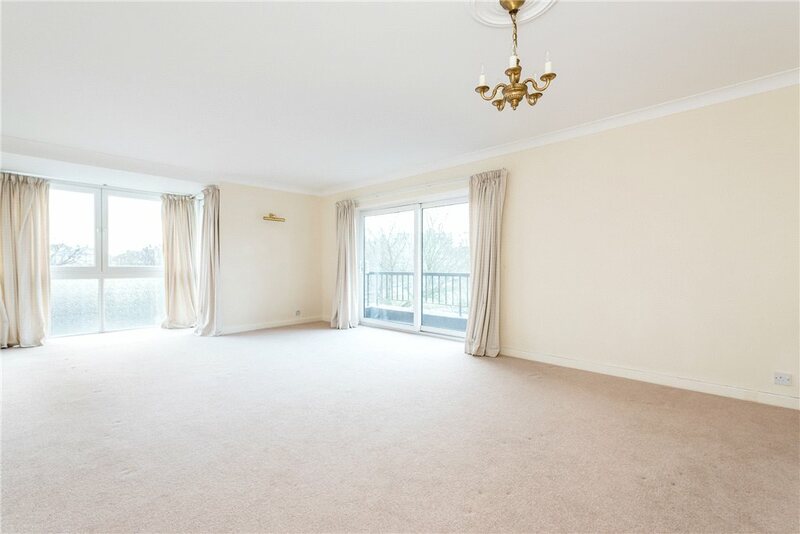 An impressive and spacious fourth floor executive recently refurbished apartment in one of the most prestigious apartment blocks in the town, having wonderful Stray views from all rooms and within a short walk of Harrogate town centre and the extensive amenities on offer. 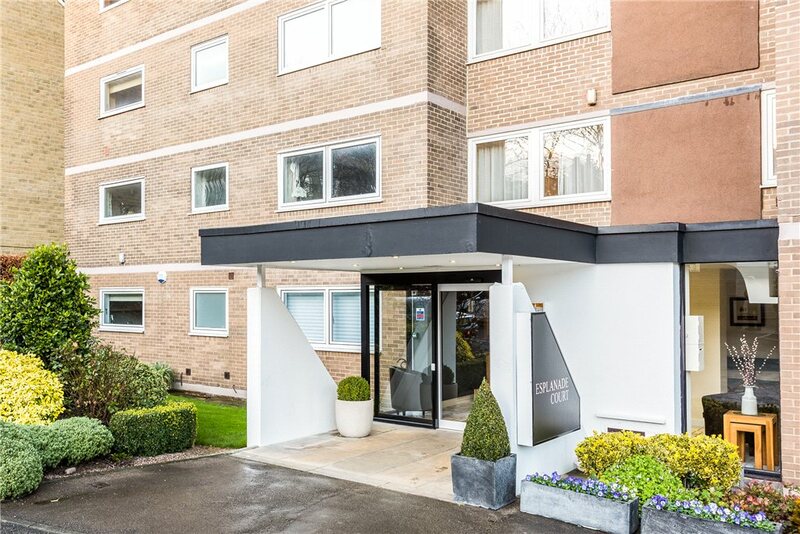 This perfectly positioned apartment block has an impressive communal entrance hall with stylish furnishings and is accessed via security door and includes a resident lift and seating area. 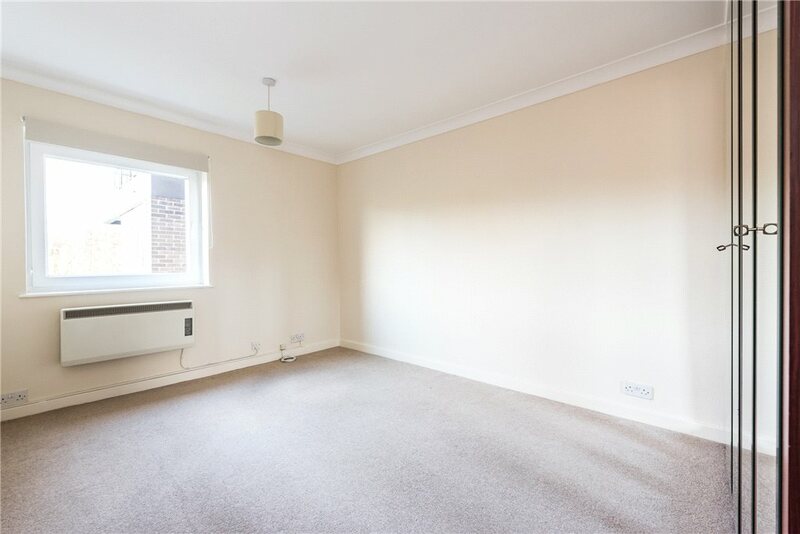 Situated on the fourth floor the property briefly comprises a hallway leading to an impressive spacious living room with feature balcony and views over the Montpellier shopping parade and Stray. 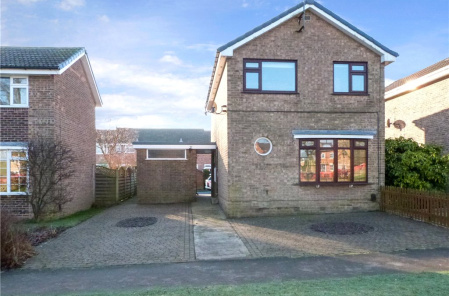 There is a fully fitted quality kitchen with integrated appliances, three good sized bedrooms with an en suite to the master bedroom and further house bathroom. 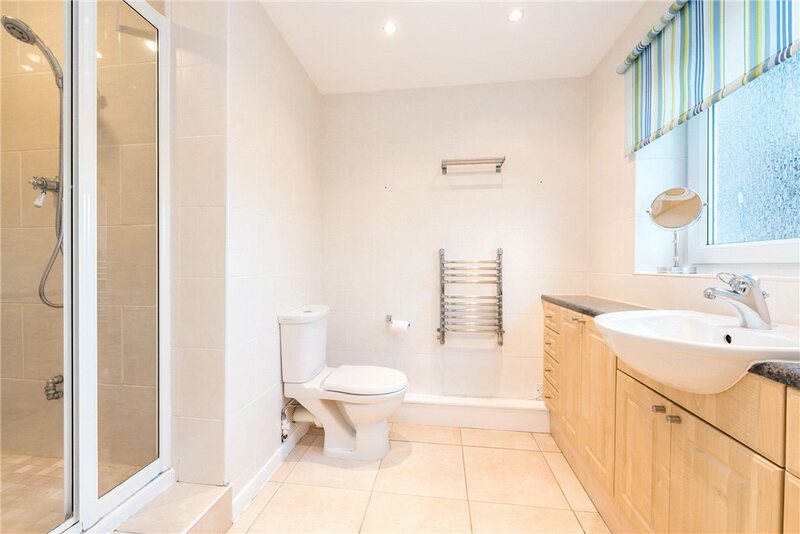 Outside there is well maintained communal gardens, a single garage and visitor parking. 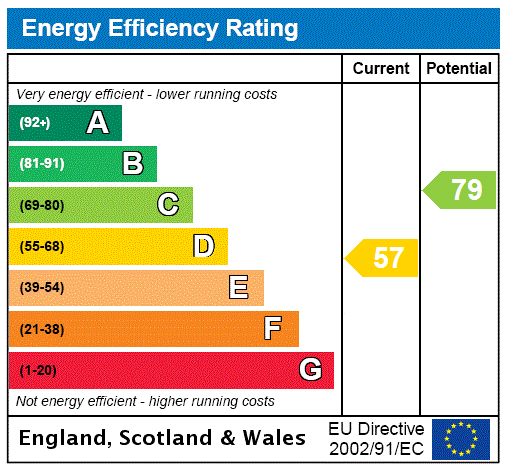 The apartment is double glazed and benefits from modern electric heating. 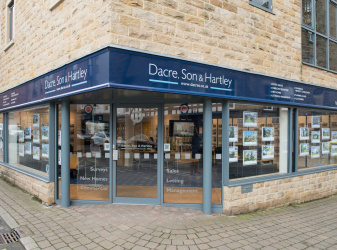 Esplanade Court is conveniently located for commuting by road or rail to Leeds, York, Bradford and other business centres in North and West Yorkshire. Esplanade Court is on St Marys Walk overlooking the Stray near the bottom of Cold Bath Road, a short distance from the town centre. 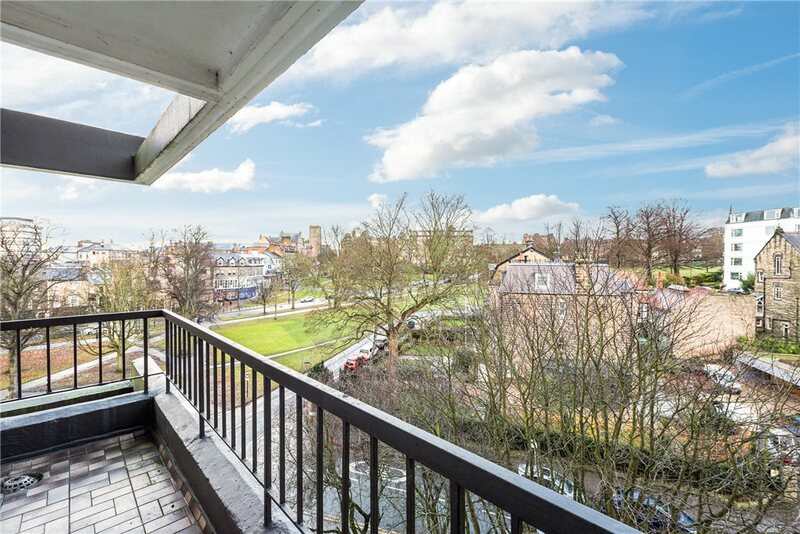 An impressive and spacious fourth floor executive recently refurbished apartment in one of the most prestigious apartment blocks in the town, having wonderful Stray views from all rooms and within a short walk of Harrogate town centre and the extensive amenities on offer. 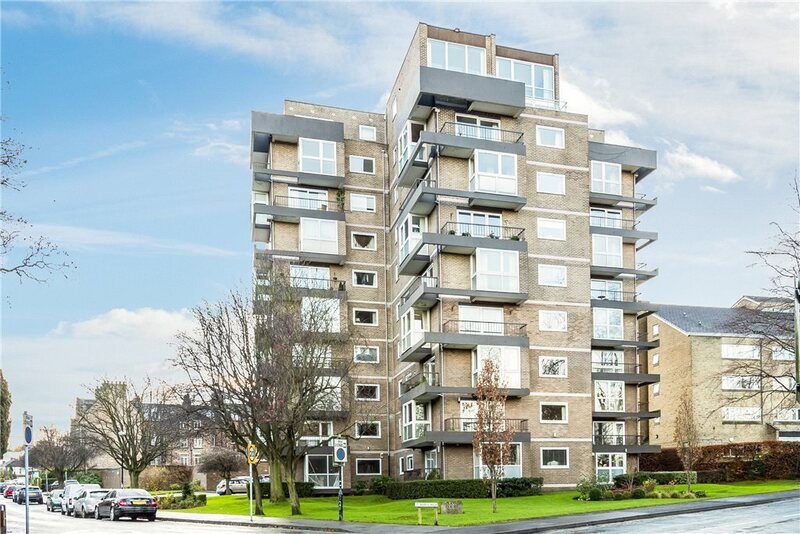 This perfectly positioned apartment block has an impressive communal entrance hall with stylish furnishings and is accessed via security door and includes a resident lift and seating area. 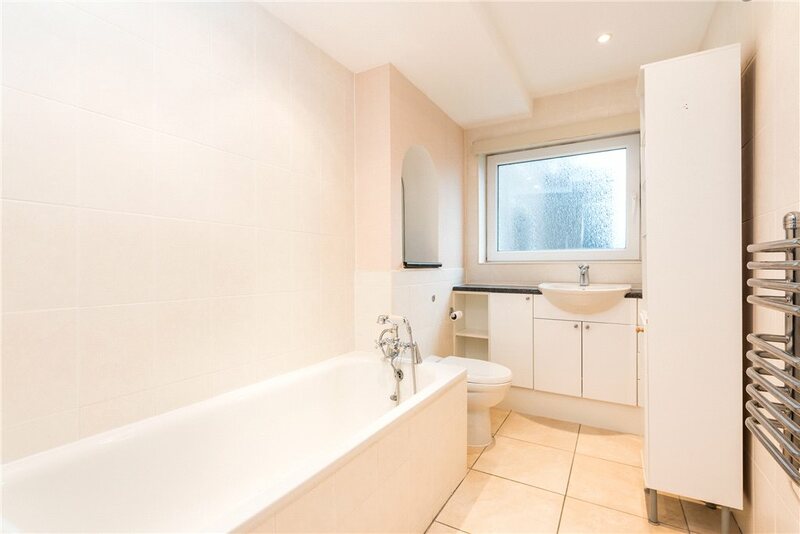 Situated on the fourth floor the property briefly comprises a hallway leading to an impressive spacious living room with feature balcony and views over the Montpellier shopping parade and Stray. 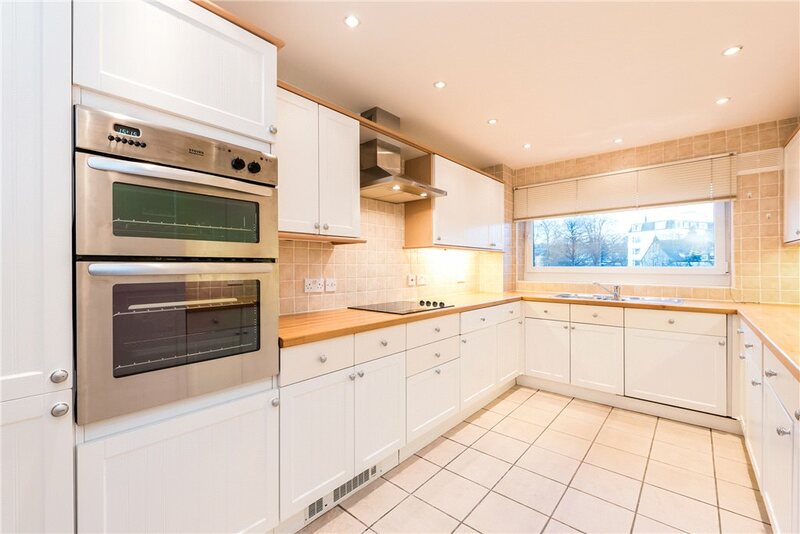 There is a fully fitted quality kitchen with integrated appliances, three good sized bedrooms with an en suite to the master bedroom and further house bathroom. Outside there is well maintained communal gardens, a single garage and visitor parking. 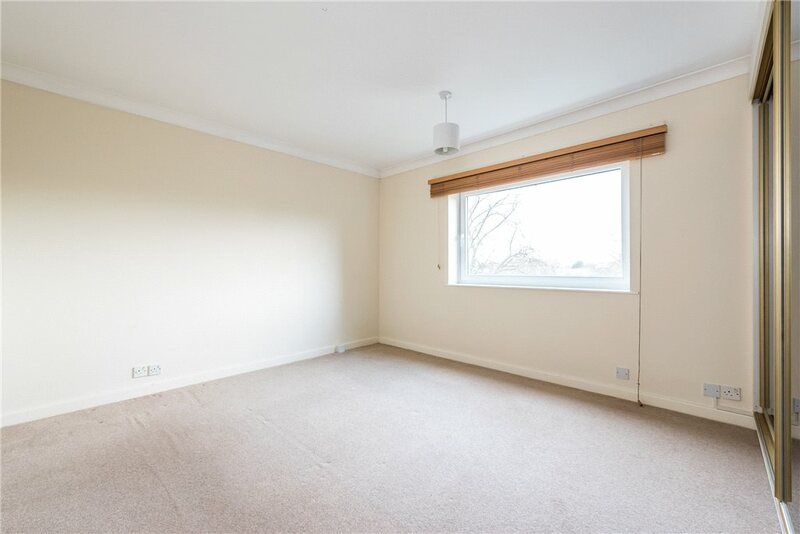 The apartment is double glazed and benefits from modern electric heating. Esplanade Court is conveniently located for commuting by road or rail to Leeds, York, Bradford and other business centres in North and West Yorkshire.